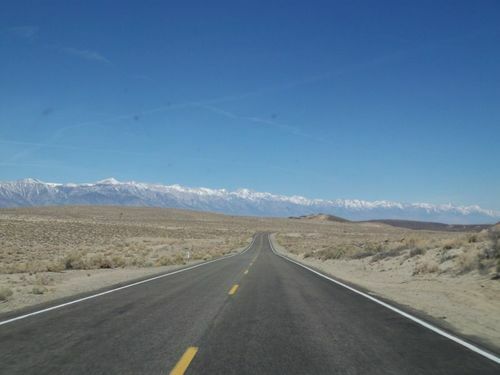 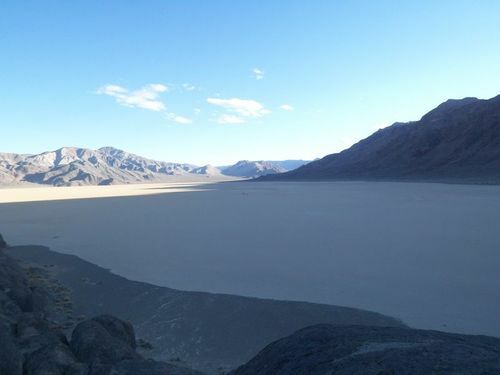 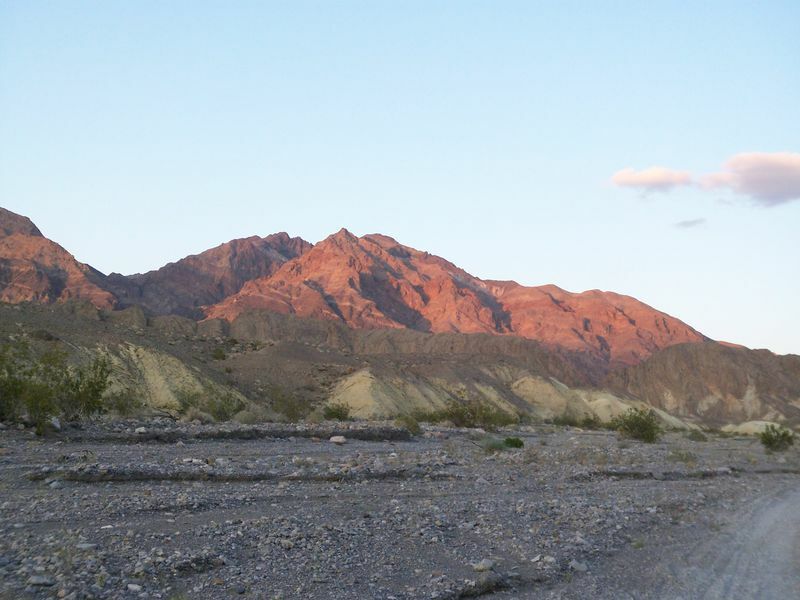 The two lane highway stretches across a barren landscape as you enter Death Valley National Park. Which direction? 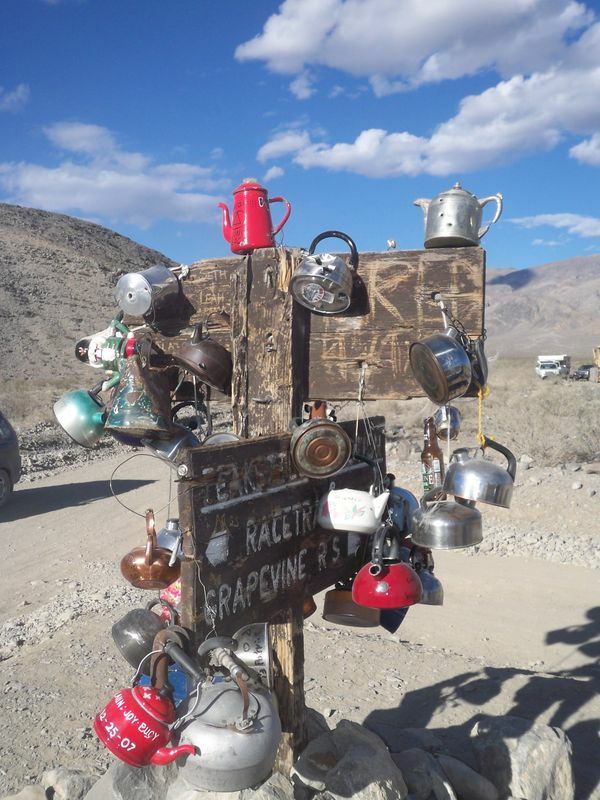 Tin Pot junction points the way! 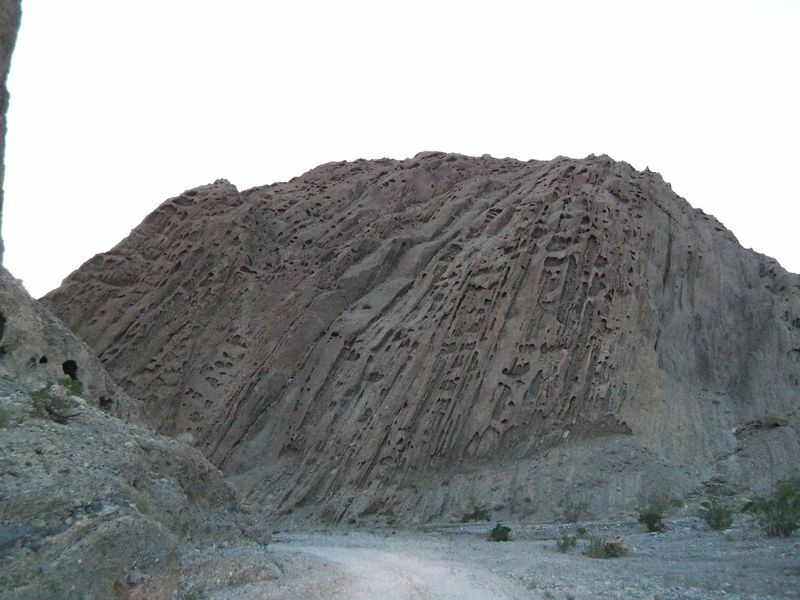 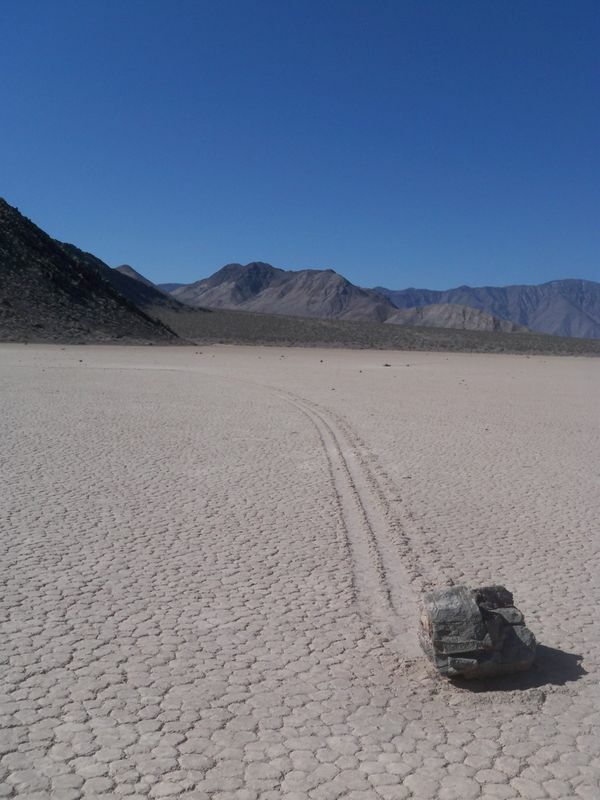 At the center of the playa is a protruding rock formation known as the Grandstand, again, for obvious reasons. 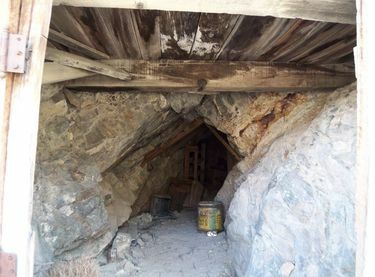 An obscure entrance leads into the darkness beneath. 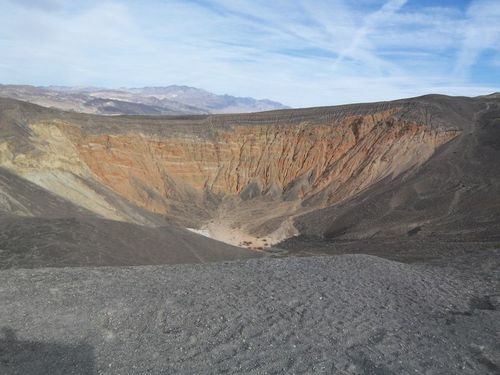 Ubehebe Crater's bottom is 462 feet below the rim and is an easy hike down -- but the trek back up the loose cinder trail is a killer! The Keane Wonder Mine, near the center of the park, is more easily accessible. 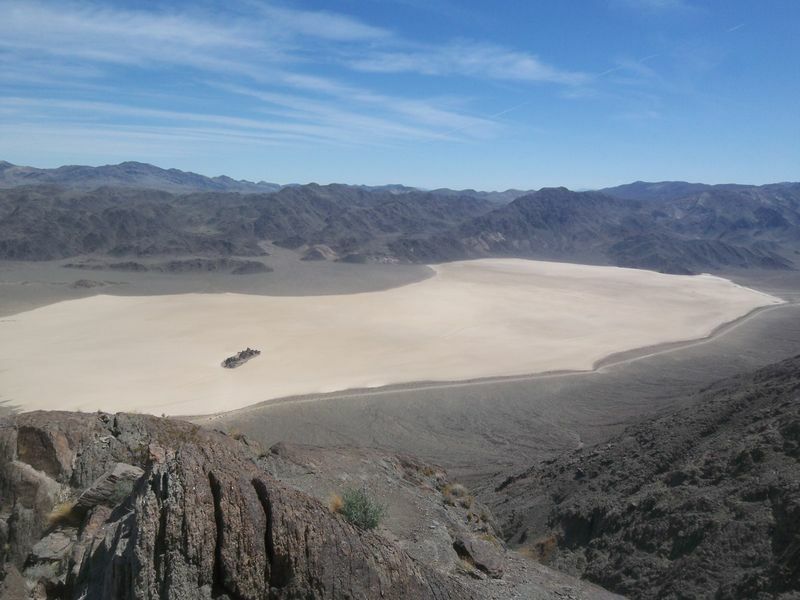 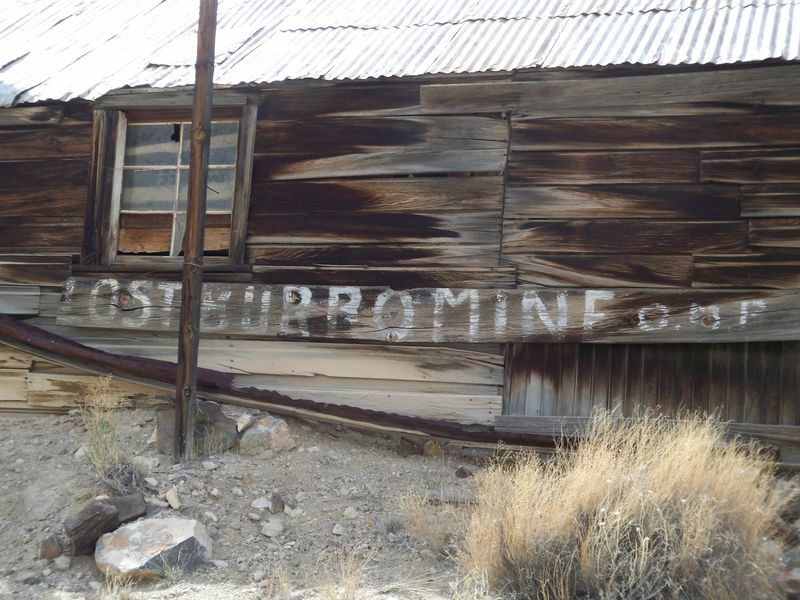 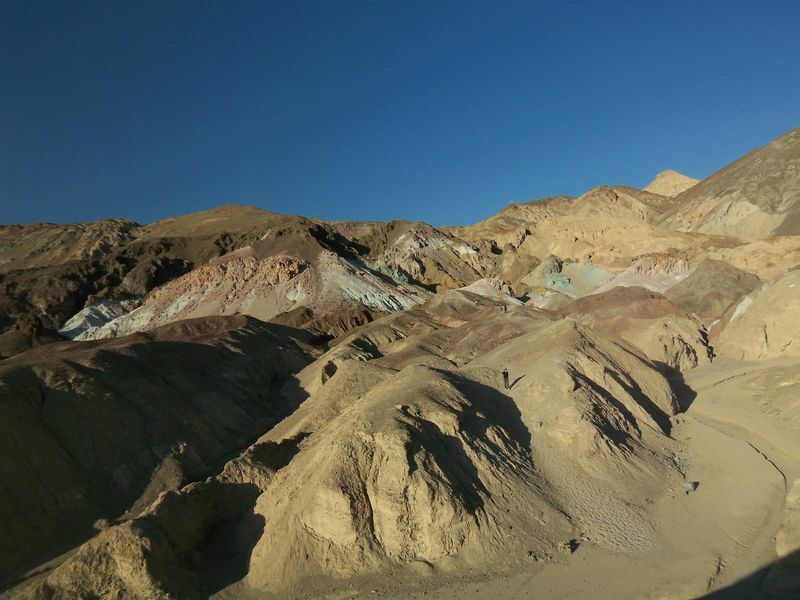 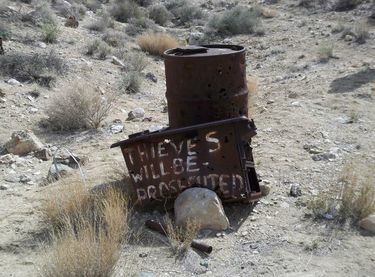 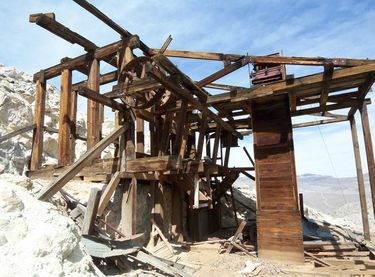 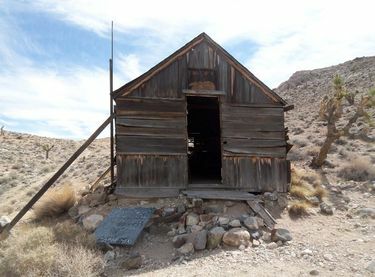 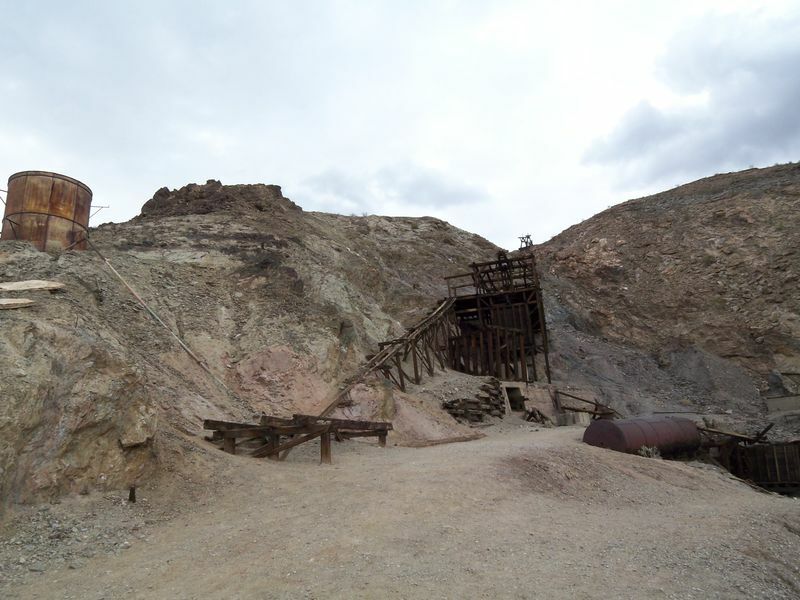 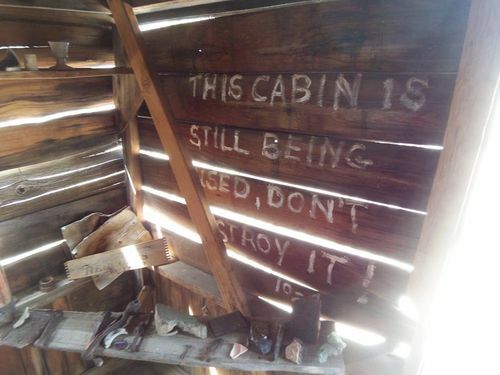 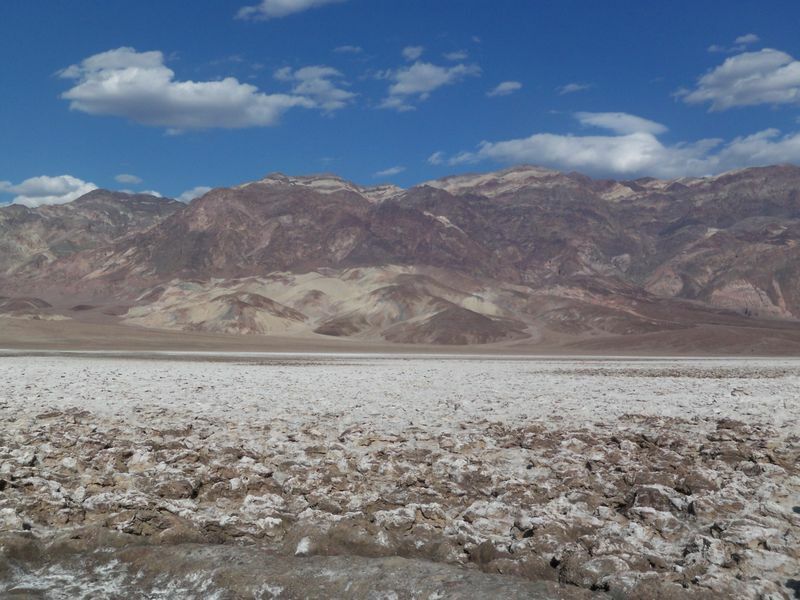 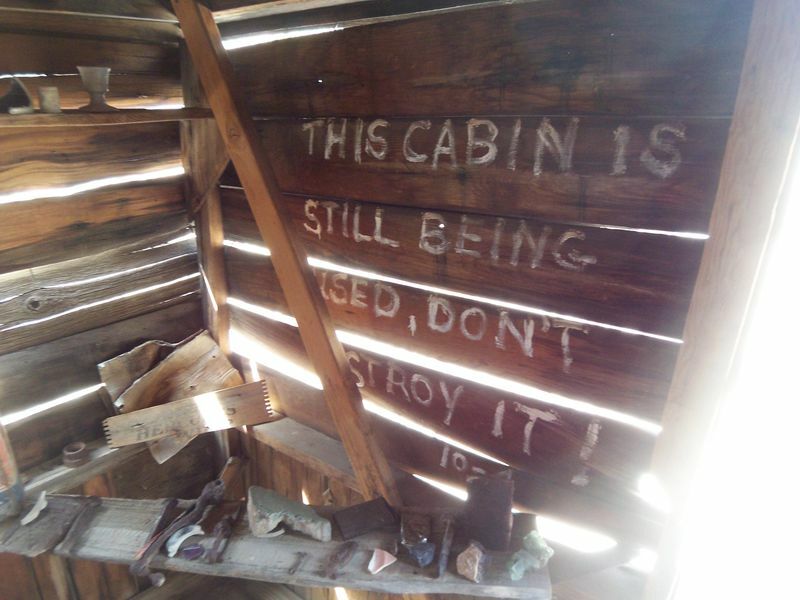 It operated for only four years starting in 1907 and was one of the largest producing gold mines in Death Valley. 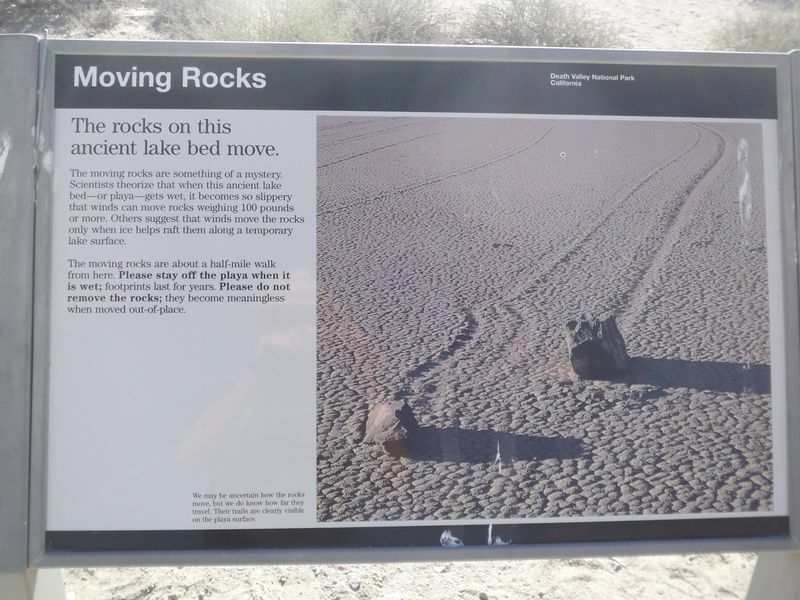 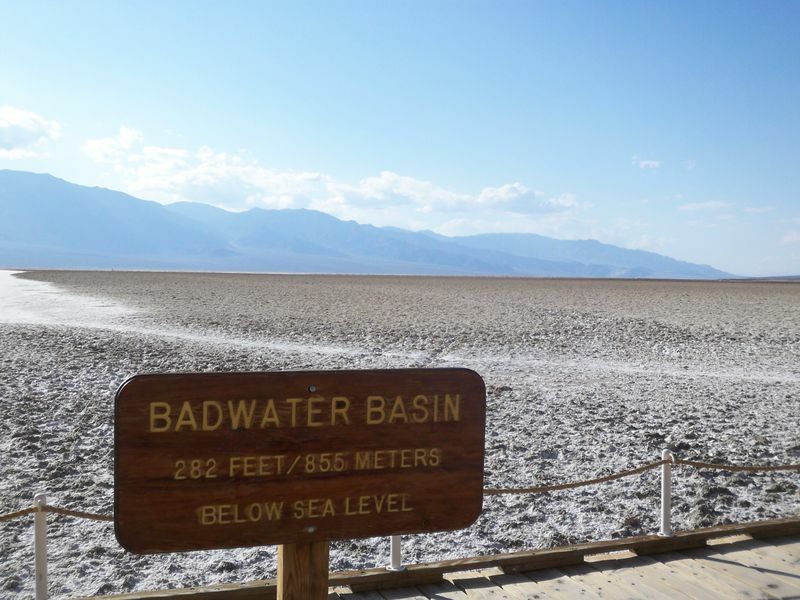 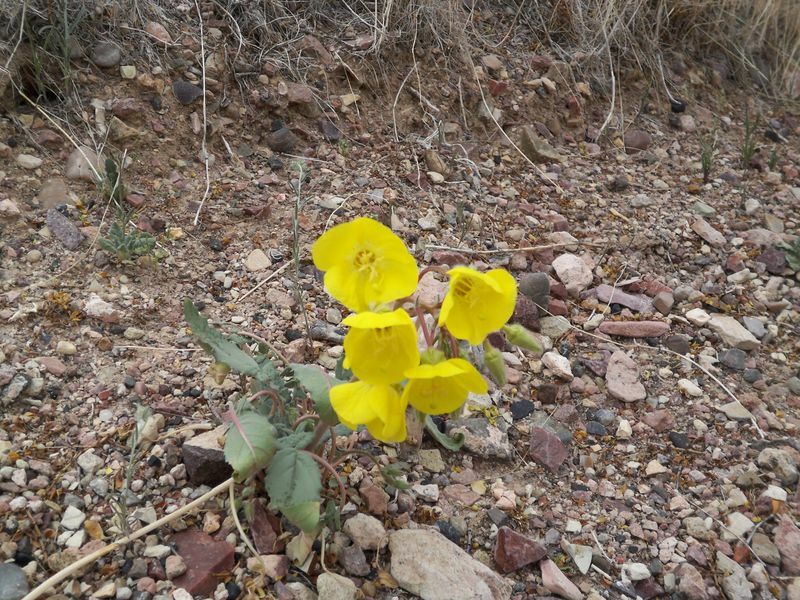 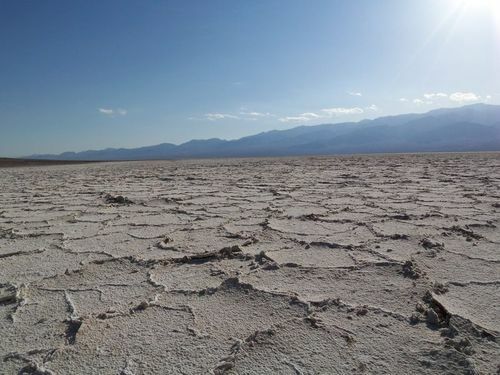 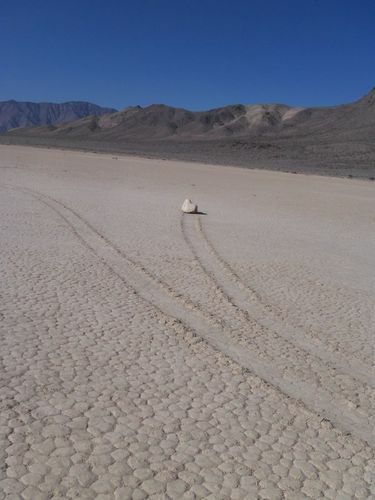 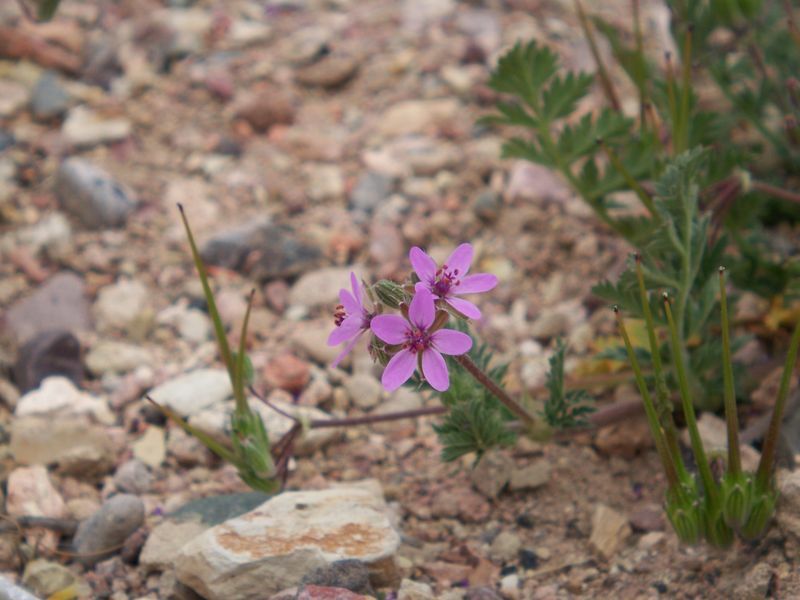 Its amazing that anything grows in Death Valley with less than two inches of rainfull annually. 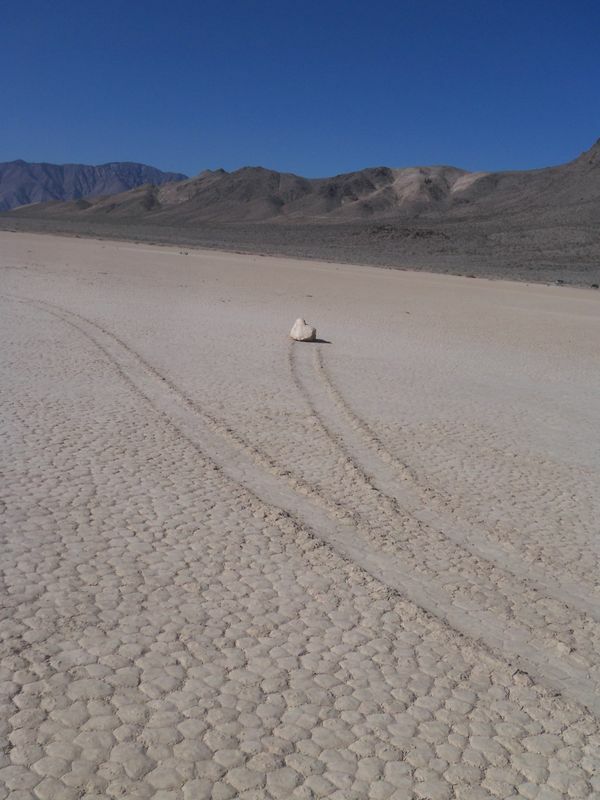 You can trek across the Devils's Golf Course which is composed of razor sharp rock salt formations -- but one slip and you'll slice your skin to shreds! 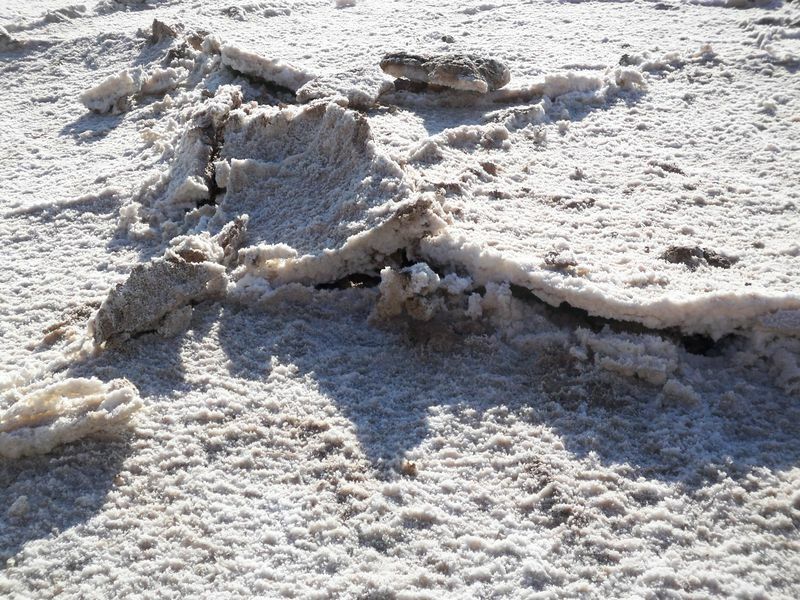 The dry salt flat expands when it absorbs moisture causing the surface to crack and heave. 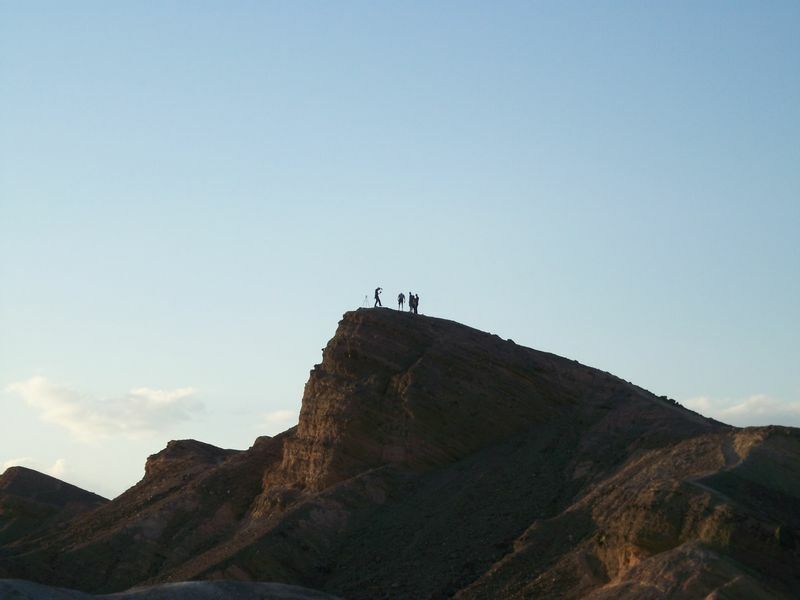 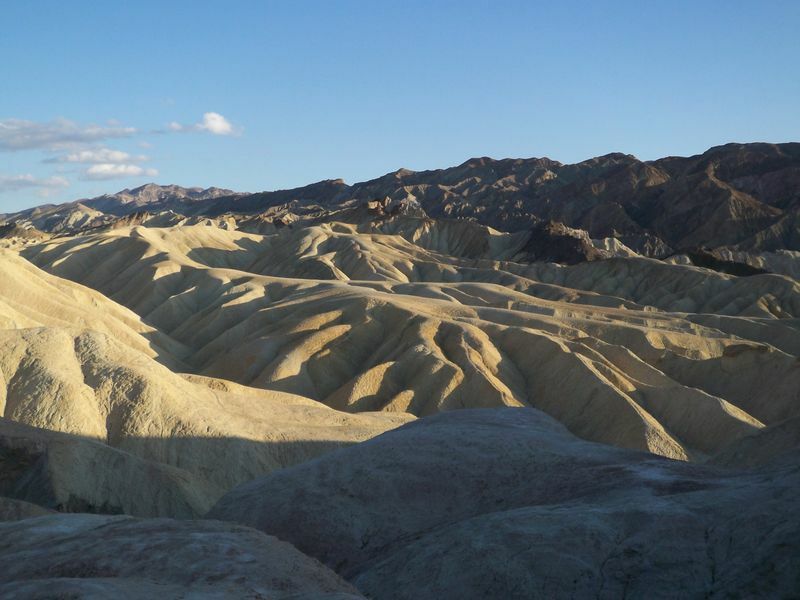 The views from Zabrieski Point are spectacular!